PARLIAMENT – Lands Minister Persis Namuganza was wrong to insult Speaker Rebecca Kadaga and must either apologize or be suspended from Parliament. This is contained in a report compiled by Parliament’s Committee on Rules, Discipline and Privileges on the recommendation of Deputy Speaker Jacob Oulanyah. This was after Ms Namuganza, who is also the Bukono constituency MP, lashed at Ms Kadaga, along with the Kyabazinga of Busoga, William Gabula Nadiope IV, for interfering in cultural matters of Bukono after the Speaker presided over the installing of a chief in Bukono County, Namutumba district. Namuganza reportedly told off Kadaga and Busoga king Gabula Nadiope to concentrate on ‘fighting jiggers in Kamuli’, which to her are a serious threat than ‘poking their noses’ into Namutumba affairs. However, the committee found Ms Namuganda guilty of making “false, offensive and derogatory statements” against Ms Kadaga. The report says Ms Namuganza’s utterances were abuse of the office of the Speaker and that the Lands minister acted in breach of public trust contrary to Paragraph 5 of Appendix F of the Code of Conduct. “The statements turned Ms Kadaga into a curious subject of interest, particularly through the media, as members of the public began to debate her character, competence and professionalism. The false, offensive and derogatory statements made against Ms Kadaga were indeed defamatory as they had the effect of interfering with her right to her good name and injuring her image,” the report reads in part. It adds that some of the minister’s statements threatened or incited others to harm the Kyabazinga of Busoga. The Committee observes that Ms Namuganza never submitted any evidence to support them. Parliament will debate the report after recess next month. The Busoga parliamentary caucus also later summoned the minister to explain the statements that she threatened to kill Kadaga and that of allegedly insulting the Kyabazinga but she snubbed the meeting. 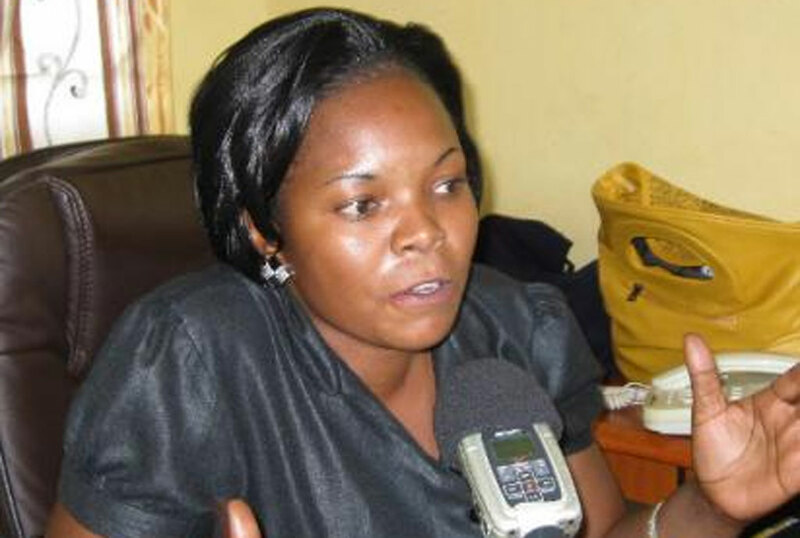 13 out of 32 members of Busoga parliamentary caucus responded by expelling her from their caucus, threatened legal action against her and banned her from ever stepping foot in other parts of Busoga other than her constituency over her utterances which the caucus described as unbecoming behaviour.